Cars fans, rejoice! You’ll soon be able to participate in more fun activities surrounding your favorite Cars characters at Disney’s Hollywood Studios! 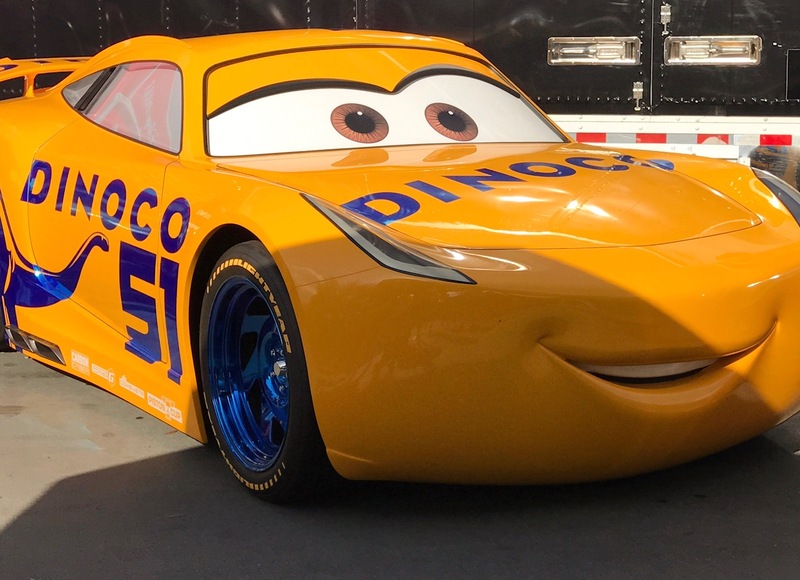 First, Guests will be able to meet the Piston Cup Champion, herself, Cruz Ramirez! You’ll be able to find her in the Sunset Showcase courtyard and grab a photo with the racing superstar. In addition, also taking place in the courtyard will be “DJ’s Ready! Set! Party Time!” dance party. DJ has made his way from Cars Land at Disney California Adventure to play some great tunes. During the party, we’ll be able to not only join DJ, but also Lightning McQueen’s Pit Crew for fun dances and games. All of this fun debuts on March 31 to tie into the grand debut of the new attraction, Lightning McQueen’s Racing Academy. I’m very excited to see this next month. 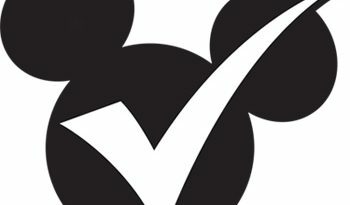 I find it odd that Disney hasn’t released show times yet at 10 days out. I see there are times listed in my TP but I’m assuming these are just guesses? ?